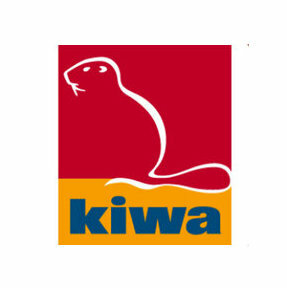 Kiwa BDA is an independent third party Testing, Inspection and Certification organisation. 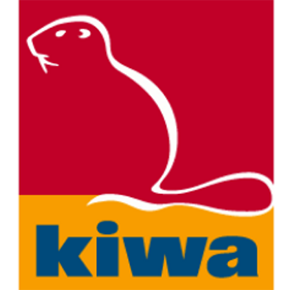 Based in The Netherlands but part of the worldwide Kiwa group, we offer Building Agrément services for the UK and Irish construction markets. On behalf of construction product and system manufacturers, we independently verify their products for suitability and fitness for use in construction projects. From roofing and façade products to basement waterproofing systems, our focus in ensuring the building envelope is constructed from materials that will give the client long term quiet enjoyment of their latest project. With over thirty years of roof and façade consultancy experience, we understand the constant drive for innovation in application of new – and old – materials in new ways. 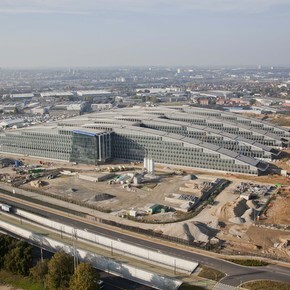 Combining practical experience and world leading testing facilities, we can assist product and system manufacturers to achieve proper evidence of fitness of purpose for incorporation into the building envelope. 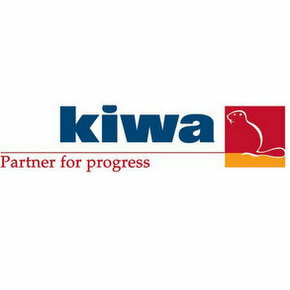 And with NHBC and LABC acceptance of our competence, we consider Kiwa BDA a viable alternative for independent Building Agrément in the UK and Irish construction markets. 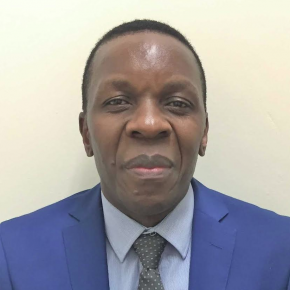 Kiwa UK Group has announced the addition of Alpheo Mlothaas Technical Project Manager for the Kiwa Building Products team. Kiwa BDA will provide information on the assessment process leading to the award of BDA Agrement at the RCI Show. What are the differences between CE marking and national approvals such as the BDA Agrément? 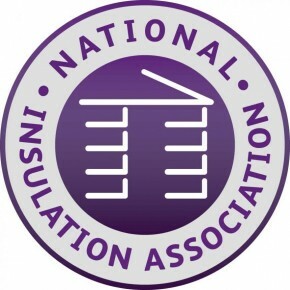 Cathy Liang has been appointed Technical Project Manager and will support the growing demand for product approval at Kiwa Ltd.
Kiwa has introduced a new cavity wall insulation installer assessment and surveillance scheme to provide customers with the assurance they are entitled to. During the week of the Ecobuild exhibition, BDA Founder Professor Nico Hendriks and BDA Technical Manager Paul Oakley spoke at the lunches held for the STA. Kiwa BDA has announced the appointment of Paul Oakley as Technical Manager to support its increasing demand for product approval. Kiwa BDA has formed a partnership with Lucideon to co-operate in helping manufacturers to obtain approval, certification and testing for their products.